A New Hampshire man was stabbed in the rib following a fight early in the morning on November 7. 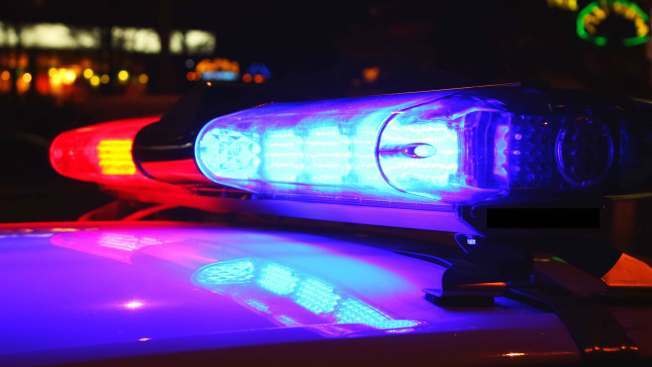 The Manchester, New Hampshire, Police department responded to the area of Bridge and Pine Street around 2 A.M. for a report of several subjects fighting. When they arrived on scene they found 33-year-old James Rushing with a 2 cm stab wound to his right ribs. Rushing reported to the police that he had complimented a woman inside of McGarvey's Bar on Elm Street. He stated that the woman seemed to take offense to his comment. Rushing and his friends then left the bar and began walking when they were confronted by approximately eight males they had seen earlier at the bar. An exchange of words between the two groups led to a physical fight. Rushing and his group then left and began walking until they were confronted again. A second fight ensued and Rushing was stabbed. He was transported to Elliot Hospital for a non-life-threatening wound. Rushing could not describe the offender but the case remains under investigation.